For investors or retirees thinking about that expat enclave or second home abroad, Mexico offers unique opportunities with very few restrictions on international buyers. While some areas of the luxury market have over matured, there are still hidden gems to be found. And even though hurdles exist for buyers, companies like Vivo Resorts are proactive in helping investors buy in to unique west coast opportunities. Not everyone reading this report will realize the luxury property boom that’s been going on in Mexico. Take San Miguel de Allende northwest of Mexico City, for instance. The city named for the famous friar Juan de San Miguel, and the patriot Ignacio Allende is now a World Heritage site that attracts hundreds of thousands of tourists, and almost as many luxury property buyers turned off by Cancun and the saturated eastern Mexico seaside property market. At San Miguel de Allende American expatriates enjoy connecting flights from Guanajuato, along with the affordable peso, and an unbelievable colonial cultural city. Unfortunately, wide open accessibility and popularity come at a price. Getting run over by a fellow American’s homeowner’s Mercedes is a real potential danger these days. The Mexico and Central America market has always been interesting for me, and a story I read some months ago reminded me of the unbelievable opportunities still available south of America’s border. 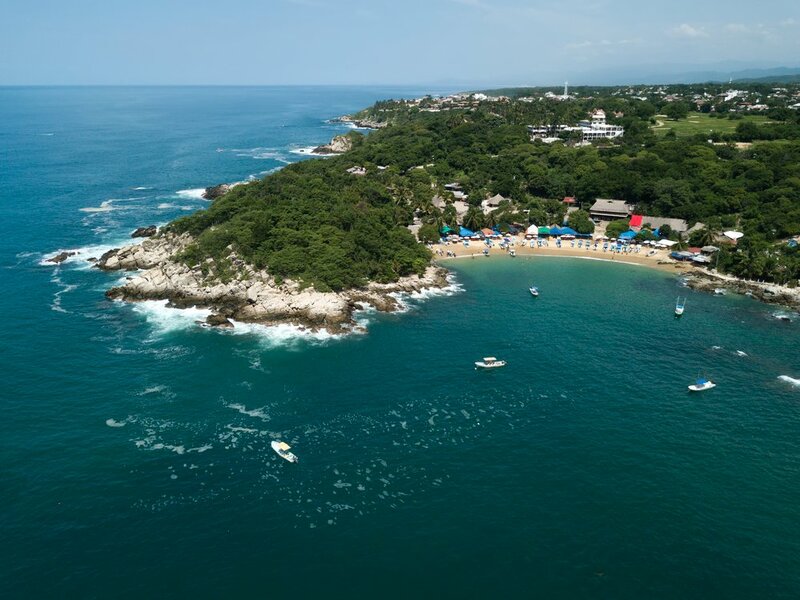 Back in May of 2018, Travel Weekly ran a piece about a new development in the hidden west-coast gem of Puerto Escondido, which is a quaint little port south of Acupolco in Oaxaca. In that story Vivo Resorts, the brainchild of former Canadian Olympic downhiller, Cary Mullen, was highlighted as a “first foray” into the luxury hotel/condo/home market. Mullen’s vision to create a kind of understated elegance, comfort and a genuine welcome, has now born fruit. Mullen’s Vivo Resorts has added a new kind of value to what has always been a surfer’s Mecca. To understand what I mean by “bearing fruit,” you need to recognize the value Mexico and greater Central America represent. 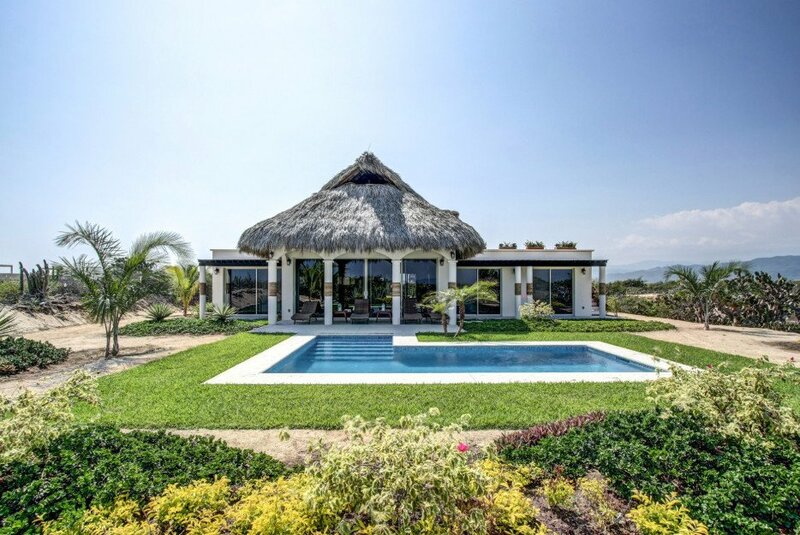 When Luxury Living Magazine voted Mexico and other Central America markets as some of the hottest markets in the world, the magazine was not talking about air temperature. The Bahamas (Atlantic) Cabo San Lucas, the Caymans (Caribbean), Costa Rica, the Dominican Republic (Caribbean), and Turks & Caicos (West Indies) rounded out their selection. In other industry reports places like Los Cabos, Monterey, and Nuevo León are mentioned as mini-booms for various reasons (Christie’s luxurydefined 2018). But there’s not another example of a unique market entry like Mullen’s Vivo Resorts. This is interesting, but I found out more about the skier’s new endeavor. Another news story hit my desk the other day concerning Vivo Resorts’ efforts to simplify the buying process for investors. Mullen’s operation has spent the last couple of years trying to create a Corporate Trust situation so that potential homeowners could navigate Mexican regulations. Since Vivo came up with this plan, the resort’s sales have more than doubled. But part of this growth has been on account of additions and improvements like adding amenities, a clubhouse, spa, ocean view gym, and so forth. 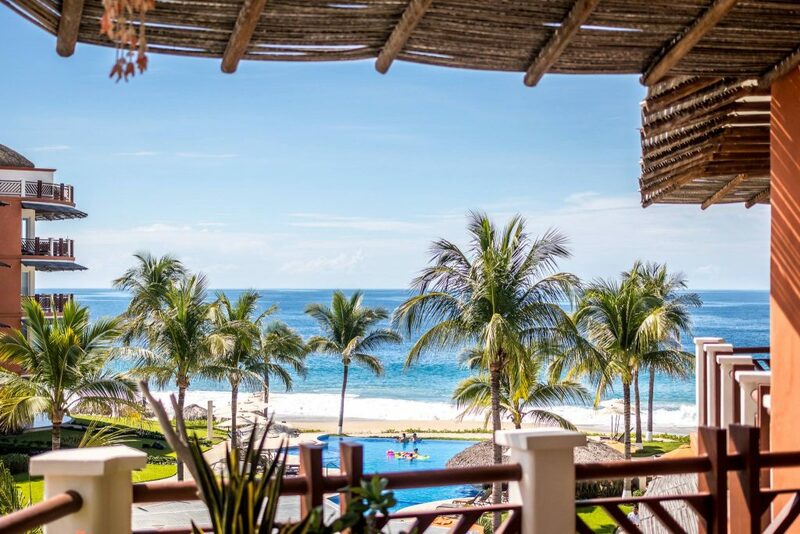 Now, Vivo Resorts & Residences is Puerto Escondido’s premier luxury oceanfront hotel and luxury condo operation on Oaxaca’s Emerald Coast. Discover Vivo Resorts from Vivo Resorts on Vimeo. The location is what’s key about this brilliant development. The Vivo Resorts & Residences sit in local it took Mullen and his team months and months to select based on stringent criteria. In all the team looked at over 30 destinations before choosing the pristine beaches of Oaxaca. As I write this, Vivo Resorts is nearing completion of Laguna and started construction on Marino but still in pre-construction selling for Nautico. According to the company’s spokespersons, Botanica pricing currently starts at $232,900 USD. This package includes a five-year payment plan, turnkey packages and several décor options for owners to choose from. Mullen has also produced huge value added by creating a corporate trust so that potential buyers will be allowed greater flexibility at buying these properties. One of the few stumbling blocks for new buyers is the Mexican law requiring purchase through a bank or trust corporation. Vivo Resorts investors needn’t worry with this because of Mullens’ team’s efforts. The laid back beachfront lifestyle Mullen describes is set into a magnificent cultural, geographic, and natural landscape. Take Bahia de la Escondida (Bay of the Hidden Woman), for instance. This local landmark is but one point of fascination at this Mexican port. Legend has it, that the pirate, Andrés Drake, brother of Sir Francis Drake, anchored here and ended up kidnapping a native girl. The girl, a good swimmer, escaped by swimming ashore to hid from the pirates. Drake and his men never found her, hence, the area became known as the Bahía de la Escondida. And there are dozens of other threads of tradition that make the town unique. The area got it’s surfing reputation because of the large waves of Zicatela Beach, which put the branded the beach a top ten surfing destination. 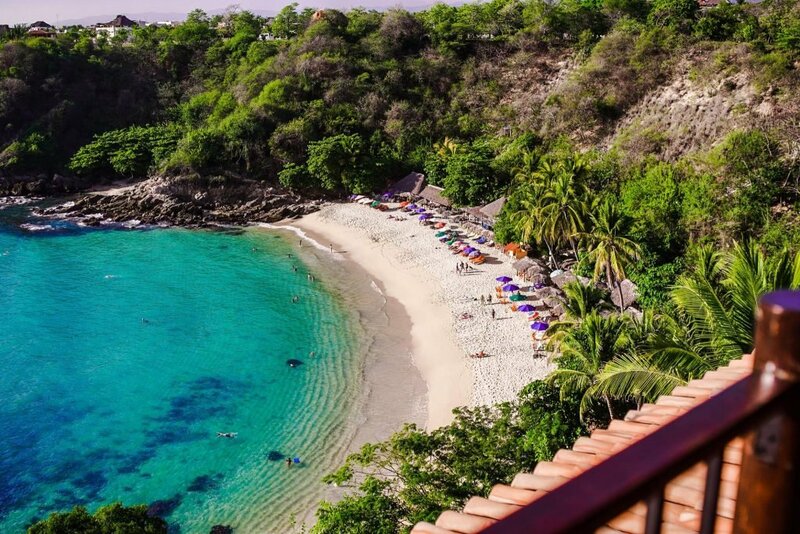 Interestingly, what makes Puerto Escondido so attractive is the fact the little paradise has been missed by the gigantic developers. For Mullen, the Emerald Coast must seem like Havana before the all the big casino competition arrived. Pioneering in Oaxaca, for me it’s good to know there’s still potential and undiscovered in our world.